Green Spirit. No matter what your school colors are, go “green” with eco-friendly options. Our green spirit items are market with this green house. 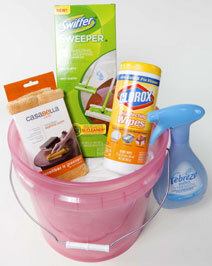 Want to keep a clean dorm, but cut out the chemicals? 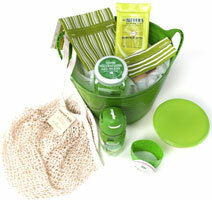 Go for our Green Cleaning Kit to cut out the germs and stay eco-friendly. First time doing laundry? 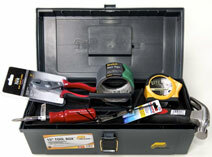 This kit will help. 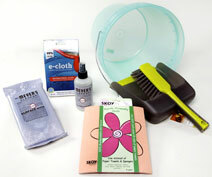 But even laundry-pros can benefit from a Green Laundry kit, with everything you need for chemical-free clothes washing. Are you eco-friendly at heart, or just a beginner? Either way, our Green Living Kit will start you in the right direction, with necessities you need for campus life, and without the excess waste of other products. Most dorm rooms are small, but the key to having more space with a roommate is being organized. 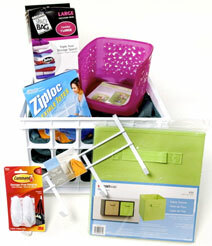 Make the most of your space with our easy Organization Kit. No one likes a stinky dorm. 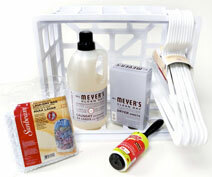 Keep it under control with the basics in this basic cleaning kit! Dorm life, especially for first timers, can be daunting. There are many things you don’t even think of bringing until you are on campus and realize you need them. 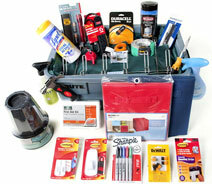 Our Ultimate Survival kit takes care of that, providing essentials that often get overlooked in the summer rush to shop for college. Be the friend who always has the tools necessary to fix a chair, work on a project, build a skate ramp, fix a stereo, and more.